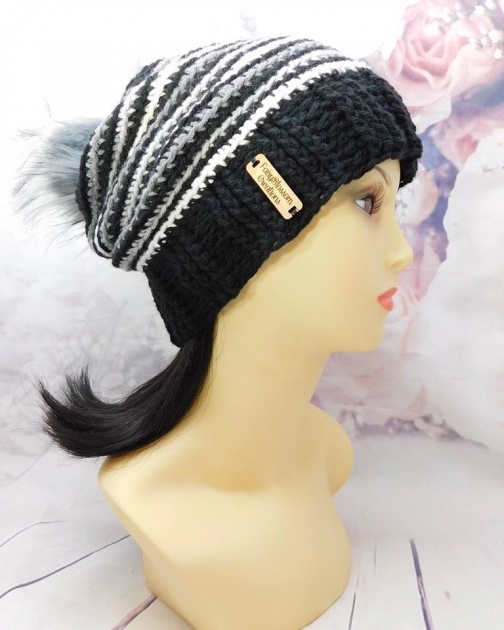 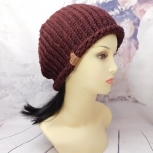 Black striped or Red striped beanie with gray colorway, faux fur pom pom, When I think of cold weather and grabbing for my favorite crochet wear, the first thing that comes to mind striped beanie with gray striped colorway! 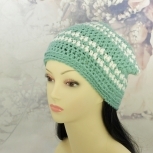 Soft acrylic blend yarn keeps you warm throughout the winter months, while the beautiful night sky design keeps you fashionable. 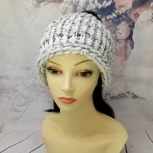 Handmade crochet hat made with 100% soft black or Red , gray, light gray, white acrylic yarn, faux fur pom pom.